Small double room en-suite (power shower, basin and toilet), flat screen TV/DVD , tea/coffee making facility, hair dryer, safe box, radio alarm, extra blanket and heater to keep you warm. 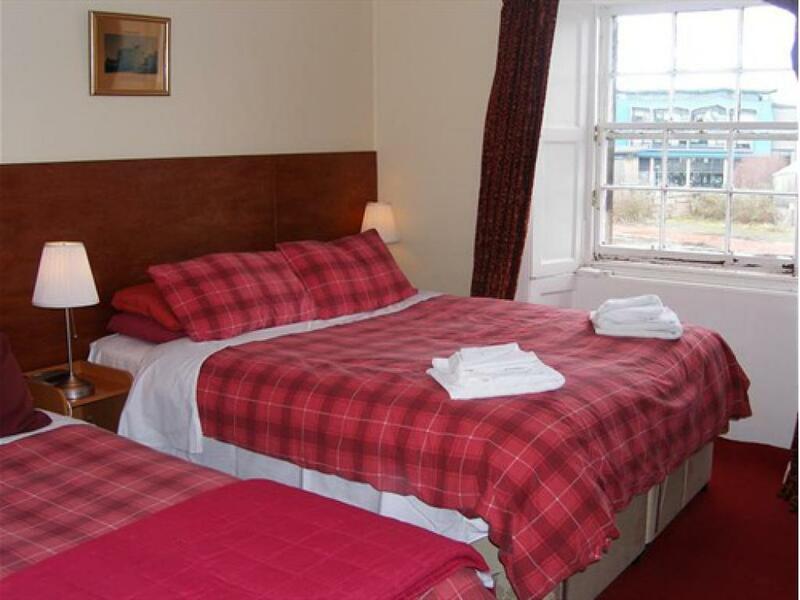 Family room en-suite (double bed and single bed) also could be a triple room; the double bed is a zip and link to make it two single beds or a double bed, this room ideal for three people. 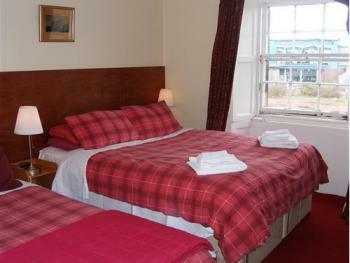 There is a bath room (power shower, basin, toilet), flat screen TV/DVD with free view, tea/coffee making facility, radio alarm, hair dryer, safe lock, central heating radiator, extra blanket and extra heater to keep you warm. 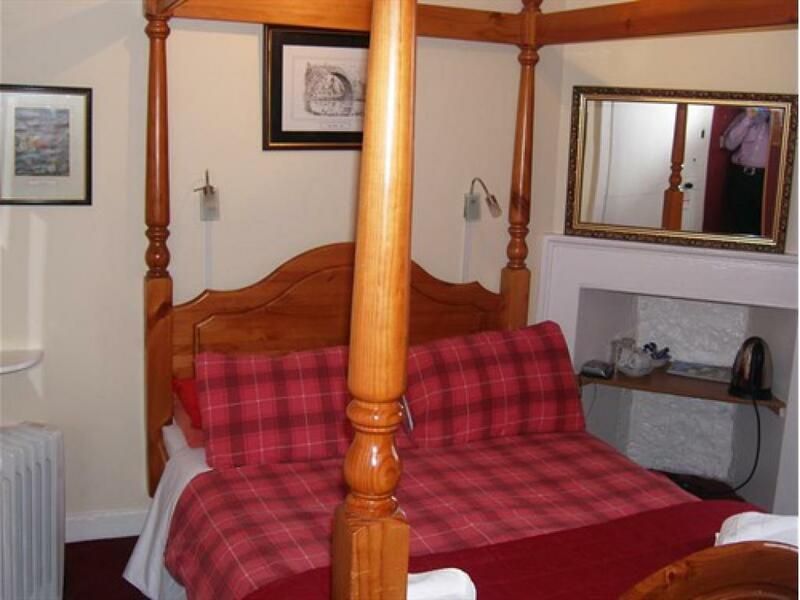 Comfy Double bed and bunk bed with a bathroom (power shower, basin and toilet), there are tea/coffee facility in this room, TV/DVD flat screen, hair dryer and safe lock. 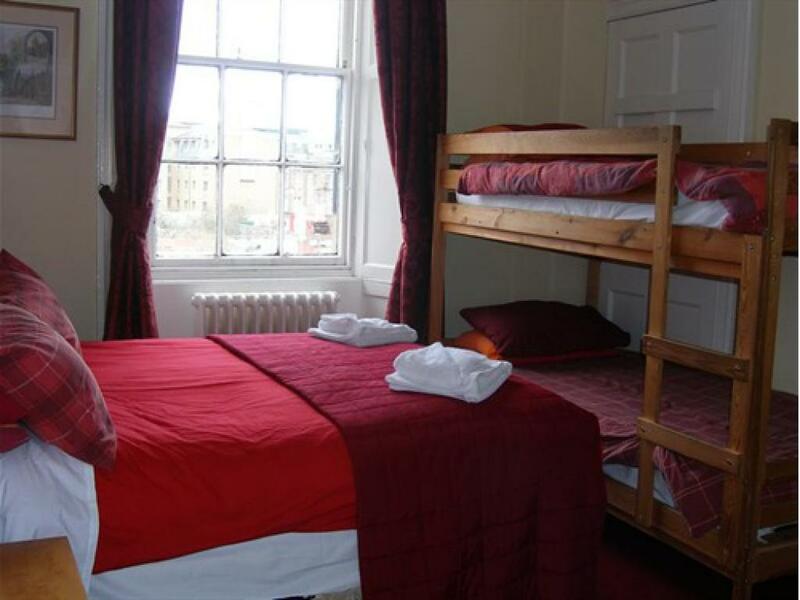 Room will best suite a family of four. Room 3 A big family room with en-suite (power shower, basin and toilet), flat screen TV, tea/coffee making facility, hair dryier, radio alarm. There are two double beds and 1 single beds in this room, to accommodate up to 5 people. 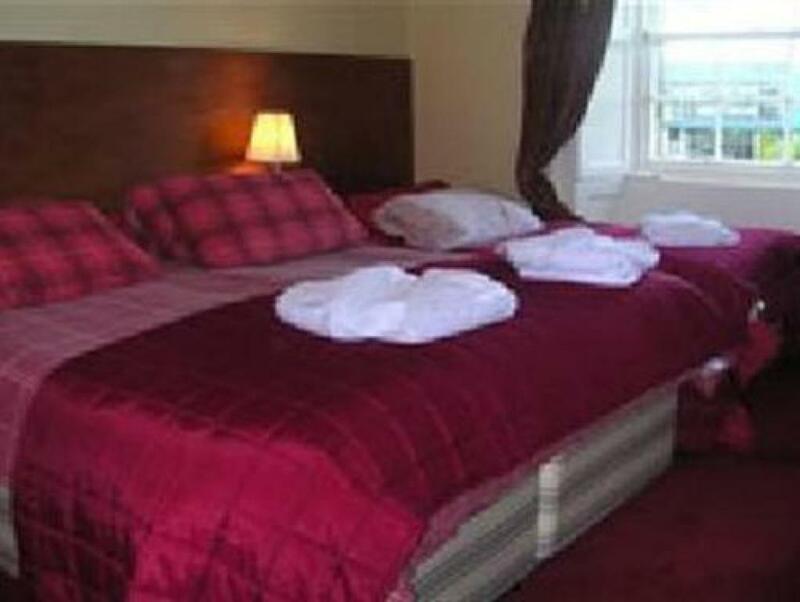 Two standard single room on the first floor sharing one big bath room. 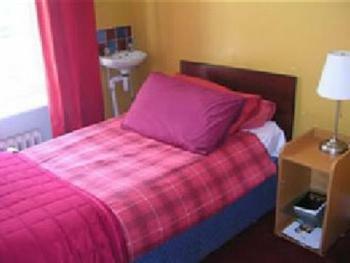 Both room have flat screen TV, radio alarm, tea/coffee making facility with single bed in each room to accommodate one person in each room. 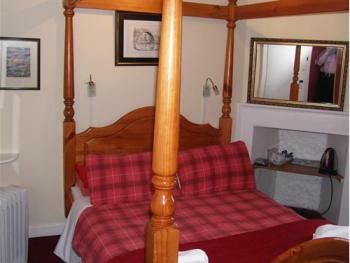 There is hair dryer and central heating with extra blanket to keep you warm.